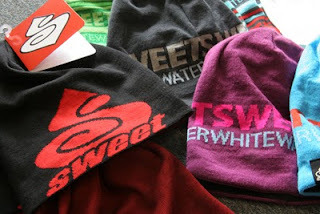 Our first delivery of the 2010 Sweet Helmets, T-shirts, Hoodies, Beanies and Fleeces has just arrived. Like a shark feeding frenzy Liam, Sam, Ewart and Jim have been checking it all out this morning. 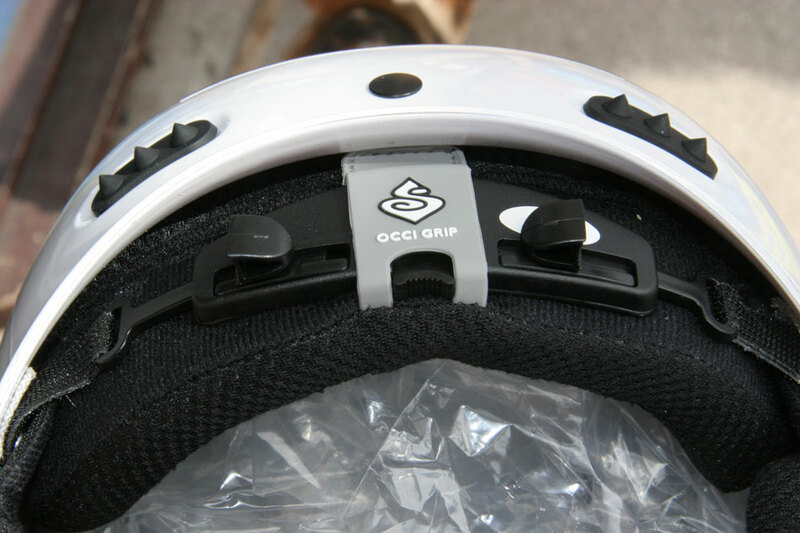 The 2010 Rockers feature a new Occi-grip adjuster at the rear, making them easier to adjust, and making them fit even better. Just a little selection of the new Sweet helmets, the Strutter looks great this year, in Flash blue, Dirt black and a startlingly loud Lime green! We've got a full selection of Beanies, T-shirts and Hoodies as well. 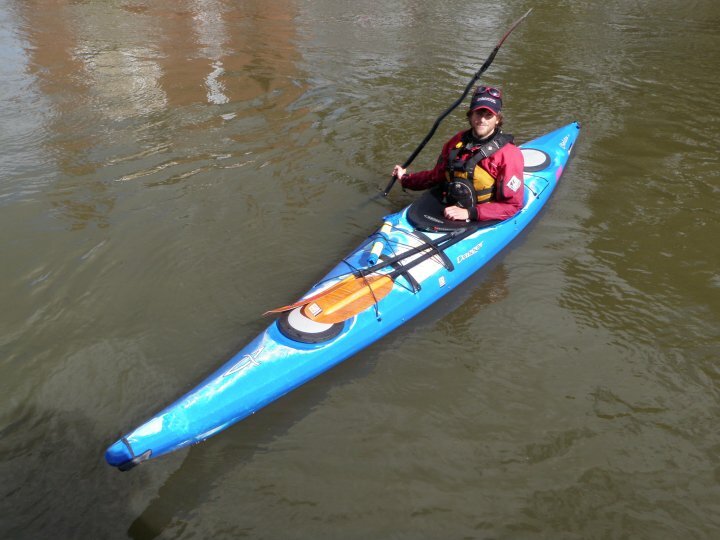 As ever they look super cool, the must have streetwear for the discerning Whitewater paddler! You can check out our full range of Sweet gear, and buy it online in the AS watersports Web Shop. New Course and Trip Dates. We have announced more dates for trips and courses for the upcoming weeks. All courses are with a qualified and experienced instructor and work with a low instructor to student ratio ensuring you get some quality input. 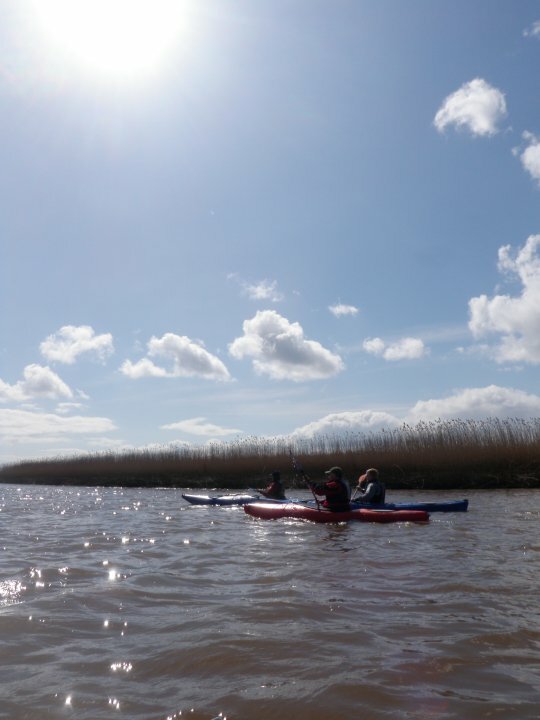 As well as new dates we have launched a new range of courses including: "One Day Introduction to Kayaking" "Over 50's introduction to kayaking" and exclusively for our customers "Sit On Top Skills and Safety"
AS on the water: Photo Highlights. Did you know AS Watersports also provide One to One tuition, Star Awards, Courses, Group Bookings and Guided trips? That means we supply everything to get you going on the water. On Tuesday Liam (our inhouse instructor) took three ladies on a trip of the River Exe and Exe Canal as part of one of the groups birthday present. A fantastic sunny day discussing equipment, learning skills,and journeying in sit on top kayaks. 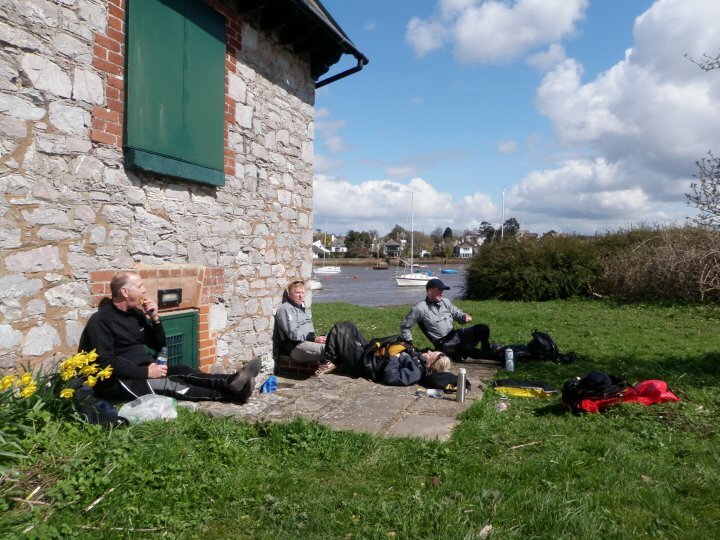 Highlights included; spotting a kingfisher, tackling windy conditions on the Exe Estuary, t warm weather on the calm canal, flasks of coffee and of course a big bowl of chips at Double Locks Pub. Thanks to John for these photos. Thanks to Jane, Zoe and Juliette for a great day out. Easter Sunday saw the first guided Exe day trip of the season . After a week of rain we were blessed with blue skies, calm winds and sunny skies. Pop into the shop for a chat about what we can offer or click on the coaching section of the website.